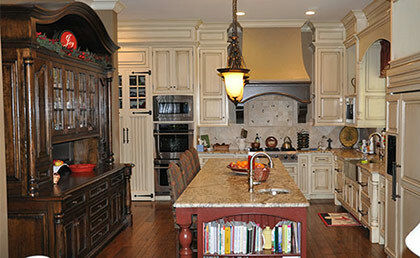 Please Contact Built By Leisure Today To Discuss Your Upcoming Custom Kitchen Remodel In The Kansas City Metro Area. 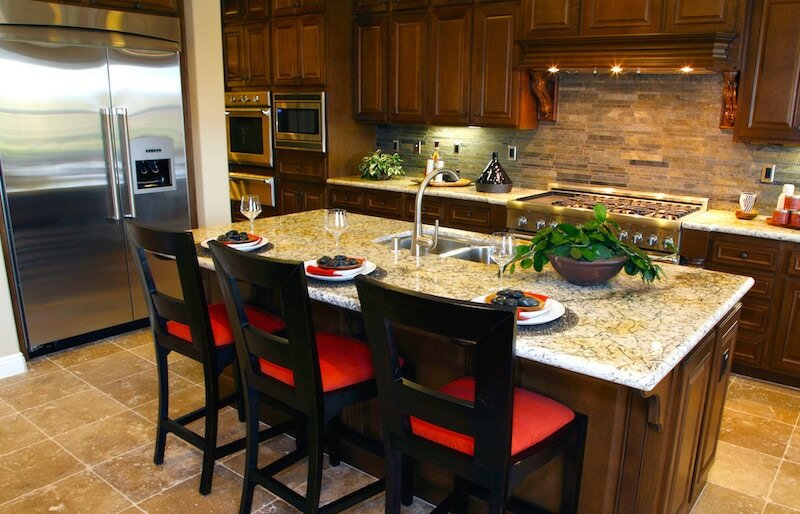 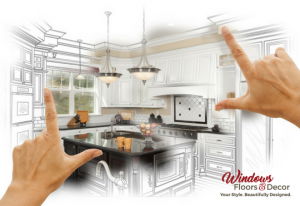 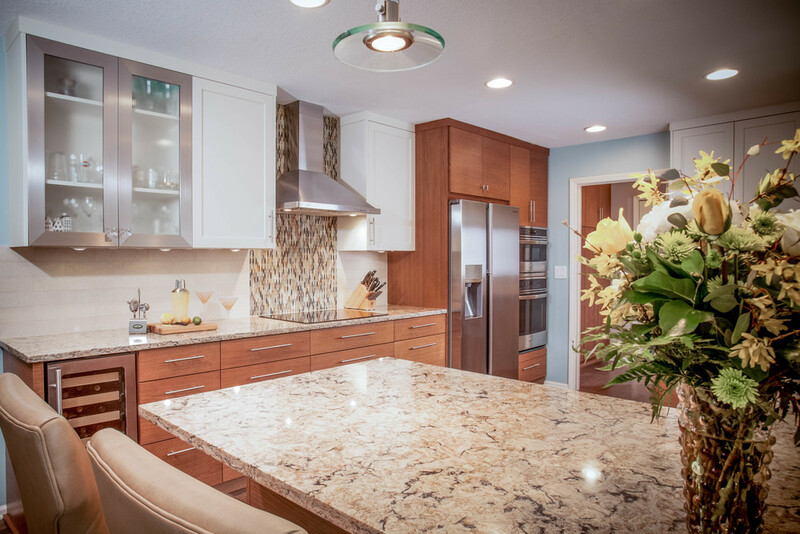 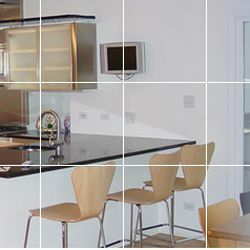 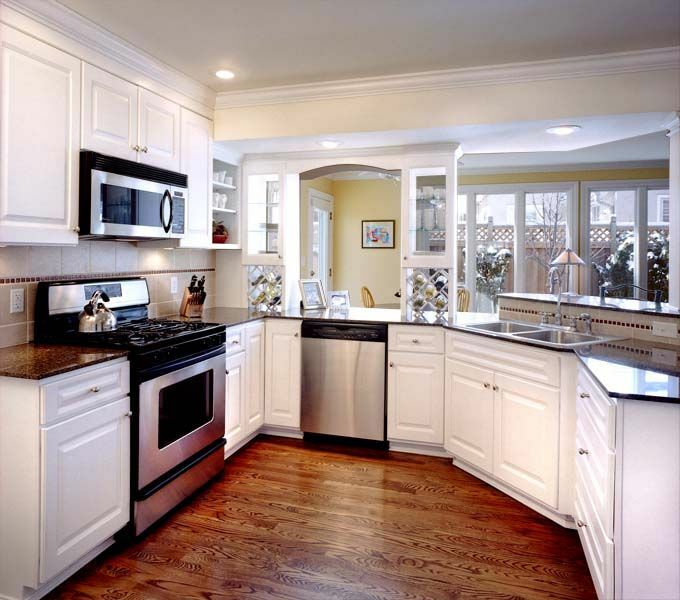 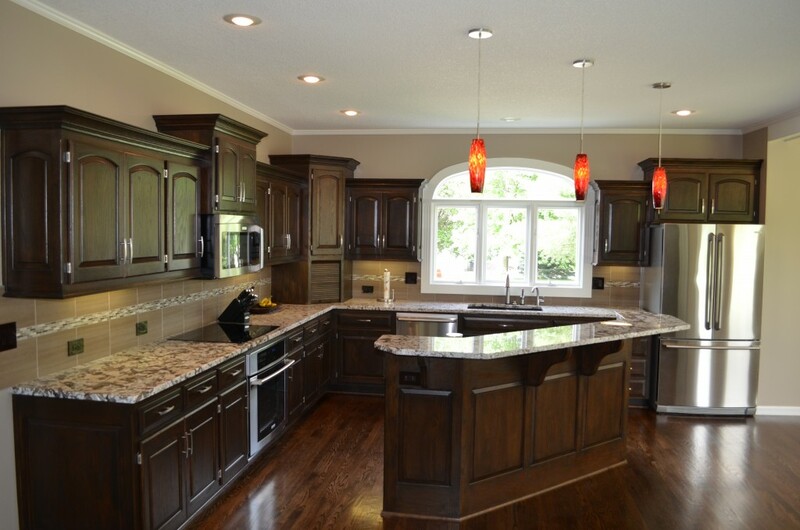 We Will Work Closely With You To Create A Beautiful And Functional Kitchen Design That Supports Your Specific Needs. 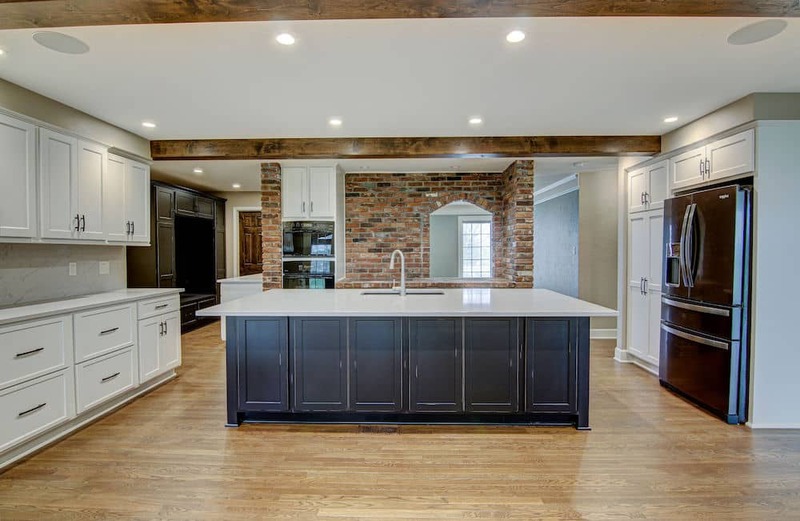 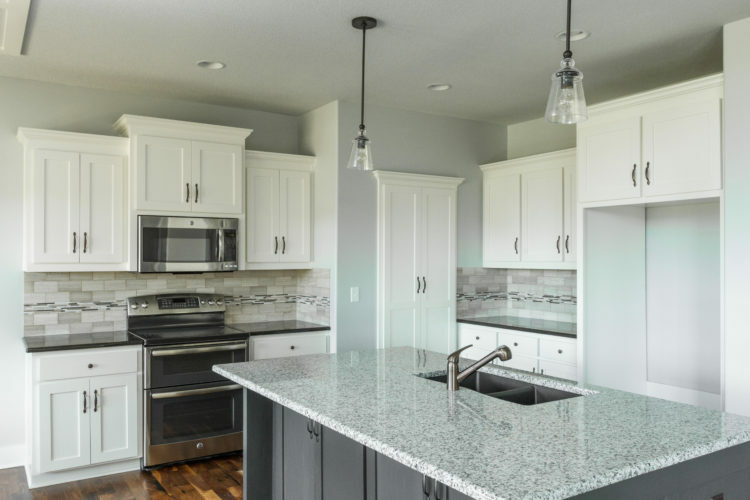 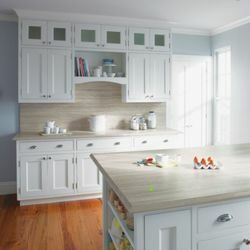 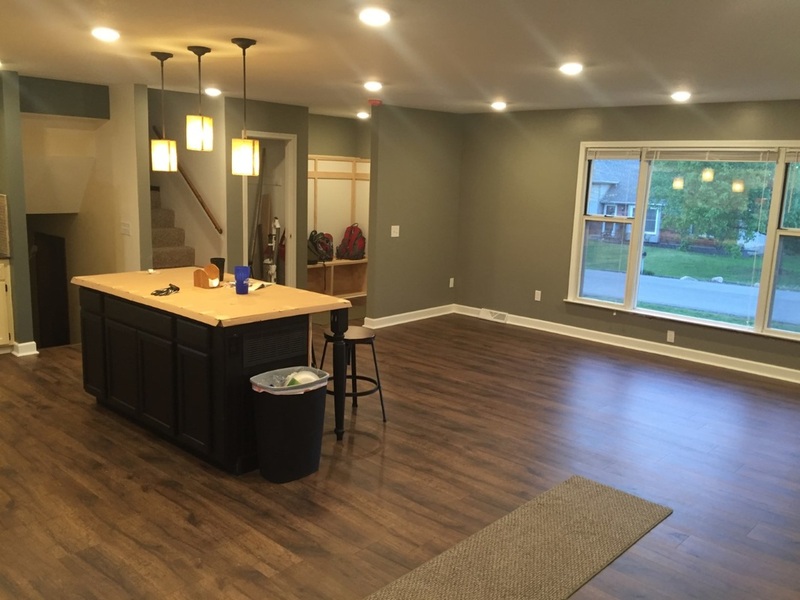 Kitchen Remodelers Kansas City ? 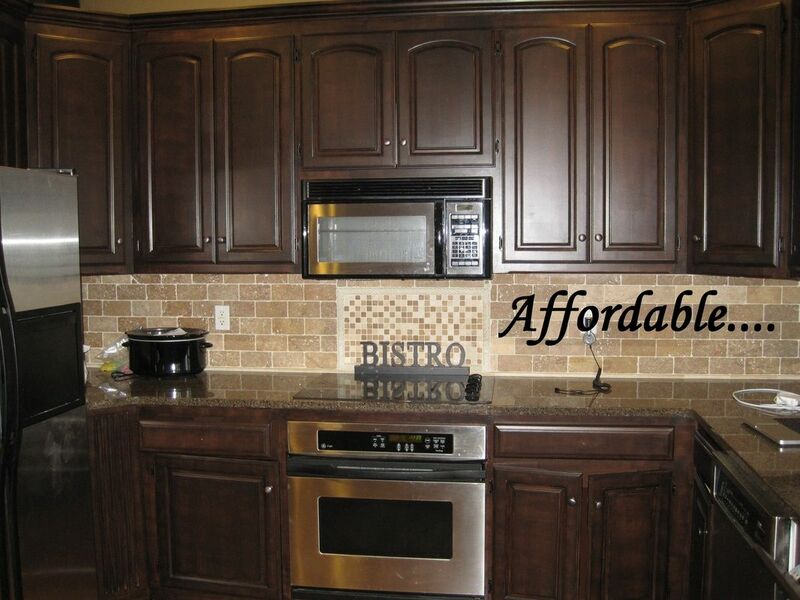 Complete Kitchen Remodeling Including Custom Built Cabinetry And Discount Granite Countertop Installation. 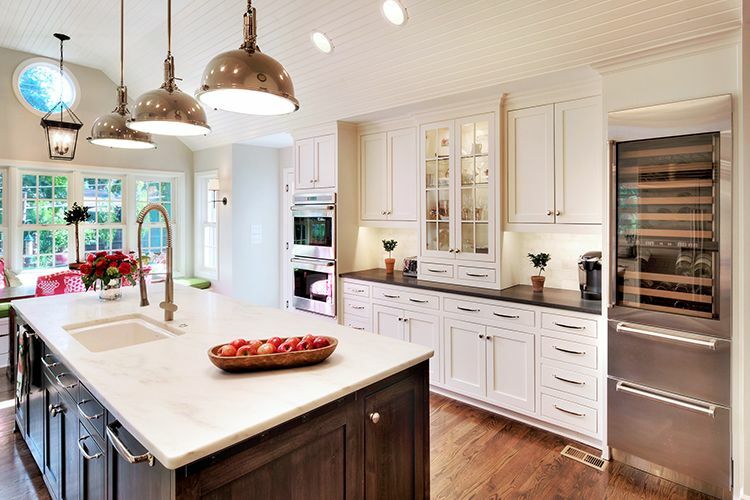 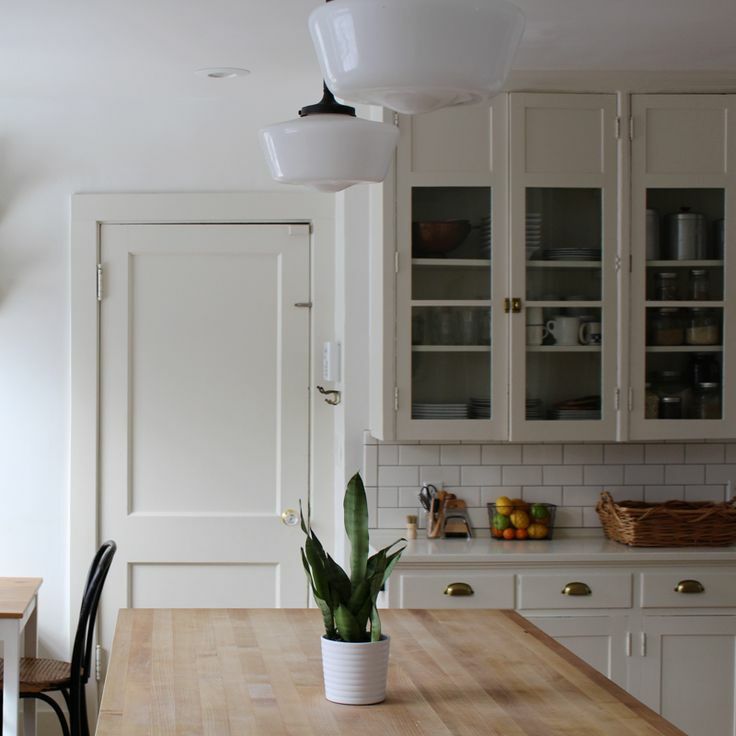 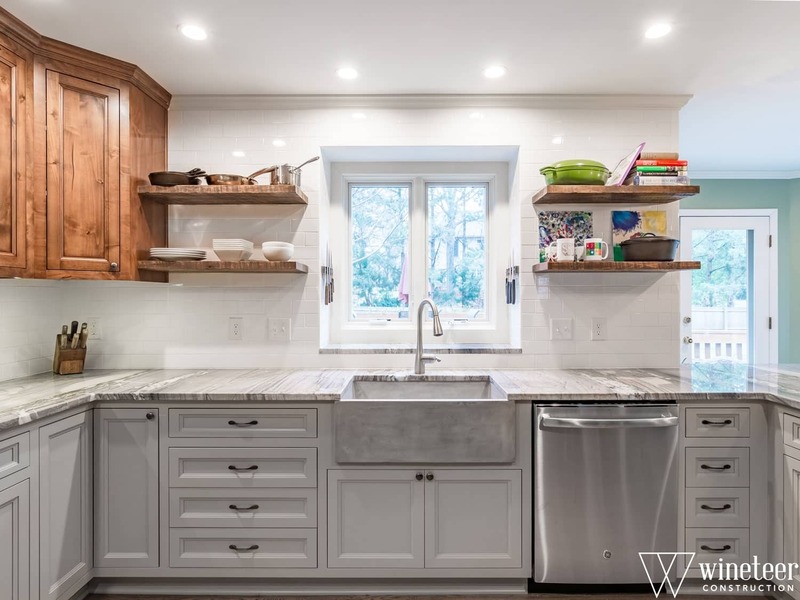 Kitchen Remodeling Offers Homeowners Bang For Their Buck.